There's nothing more annoying than an angry spot, they're a nuisance that seemingly appear overnight but take ages to get rid of. 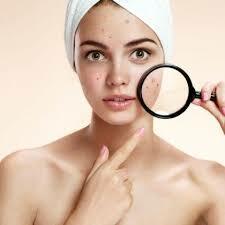 They can cause scarring, inflammation, look horrible and can cause some of us to hide away. Our first reaction is to be rid of them, instantly, whatever way possible. Instead of giving into the temptation and popping it, take a look at a few of our recommendations for getting rid of those ugly spots, and getting rid of them fast. Egg-whites tighten pores and pull out any clogged dirt. 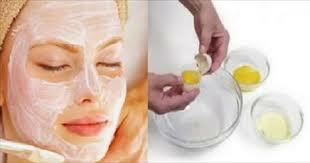 Remove yolks from two eggs and spread it into a thin layer on your face. Give it two minutes to dry, then add the remaining whites in a second layer. Give it 10-15minutes to dry, or until the egg-white is smooth to the touch. Use warm water to rinse off your face. You can buy cosmetic clay in powder form. 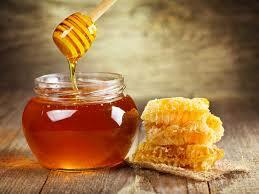 It dries out the skin and removes any residues on the skin. 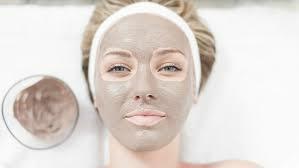 Mix a tablespoon of powdered clay with apple cider vinegar to make a paste, and spread it over your face. Leave for 10-15minutes until it is dry and wash off with warm water. Yoghurt has lactic acid and oatmeal calms the skin - both create a blackhead fixing mixture. Mix three tablespoons yoghurt, two tablespoons oats and a few drops of lemon juice and olive oil. Mix between your fingers and dab onto the affected area. Set for 10 minutes and rise with warm water. Use the kitchen stores and clean out dirty pores. Brew a mint tea and allow it to cool. 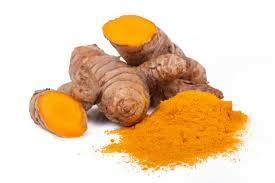 Add two tablespoons of the mixture with a tablespoon of turmeric powder. Apply to the face and leave for 10 minutes, rinse off with warm water. 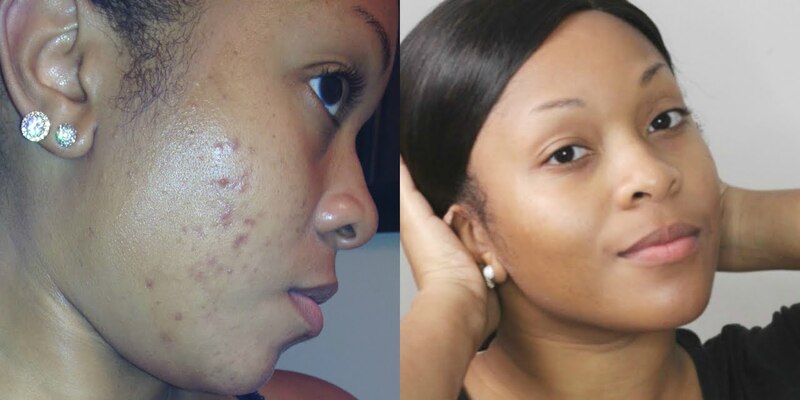 If you've tried the natural remedies and aren't getting rid of those dark spots, you can still try out some of the many spot creams available.